The Government Medical Officers’ Association (GMOA) has written to the President regarding the delay in implementing the proposals to curb the use of cigarettes and the details of the discussions held at the Cabinet meeting regarding the issue. The GMOA had submitted a proposal to the President, comprising of 10 resolutions pertaining to controlling the use of cigarettes in 2016. A Cabinet paper including a major resolution in the proposal, banning the sale of single cigarettes, has been submitted to the Cabinet recently, according to the GMOA. As the Finance Minister had strongly opposed the relevant Cabinet paper, implementing the resolution has further become a challenge, the GMOA claimed in the letter. 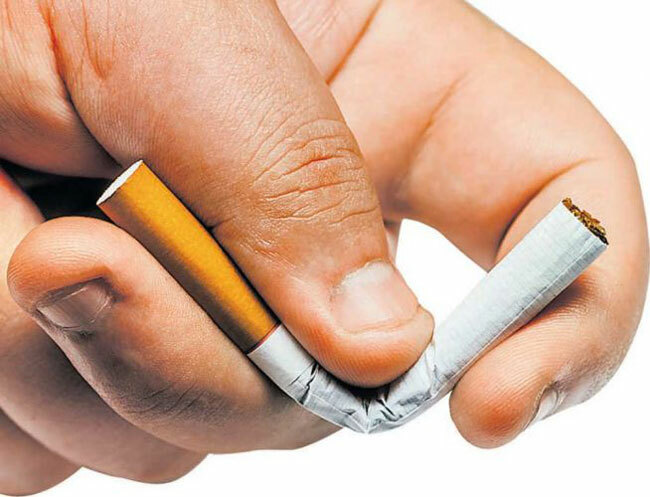 Even the World Health Organization (WHO) has acknowledged that banning the sale of loose cigarettes as a prominent resolution to discourage the use of cigarettes and, hence, the GMOA requests the President to take immediate action to adopt necessary regulations to implement the proposal.